On the weekend of October 29-30, 2016, Bishop Walter Grundorf arrived for his first Episcopal Visit to All Saints Church in Mills River, North Carolina since September 2013. The parish celebrated All Saints Day (albeit a couple of days early) and the church was filled by parishioners and friends to witness the Confirmation of 11 members and the formal Admission to Communion of 17 more. 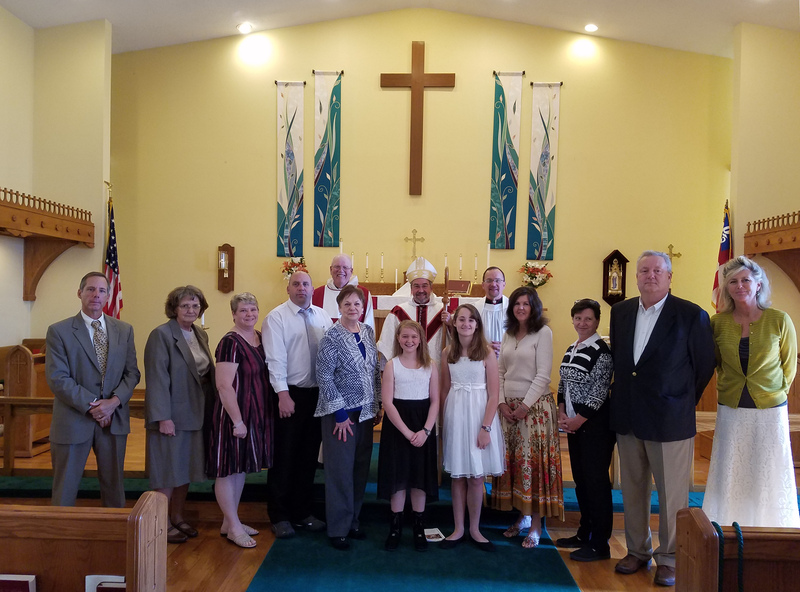 This weekend was also the time the parish celebrated its 36th anniversary. The parish has seen significant growth over the past year and they give thanks to Almighty God for bringing the increase.